When creating a marketing plan for your SaaS company, it’s always smart to find new ways to get more bang for your buck. Co-marketing allows two or more companies that provide services to the similar group of people to work together and create ways to reach a new audience. This allows you to do less work and reach a bigger audience while costing you half the amount of money you would normally spend. Who doesn’t want that? First, you’ll want to identify a company that has a similar, but not identical service to what you offer. Maybe you’re a SaaS company that helps people with pay-per-click marketing like Facebook and Google ads and you partner with a company that offers SEO marketing such as link building and content generation. Since you’re both in the marketing industry, chances are you’re both providing services that your audiences can benefit from. This is why you’ll often see SEO companies partnering with pay-per-click SaaS companies. It’s nearly impossible (and incredibly expensive) to build an all in one service right away. Since SEO and pay-per-click marketing are a natural fit for each other, it makes sense for those companies to co-market their services. By pooling your money and creating an offer together, you can provide more value to your clients without having to spend the extra time and money that you would by doing it on your own. Your clients benefit the most because they will get twice as much value! Brainstorm with your team what other services your SaaS clients may need to build their business. Then, create a proposal and reach out to those companies that you want to partner with. Outline how you could split the costs of an e-book, a landing page or a webinar that both of your companies can put your name on. You can also ask for ways they think you could bring more value to your audiences by working together on a project. Partnerships created through Co-Marketing can help boost business in a number of ways. By presenting a co-marketed offer, you show that not only do you both have a lot to offer but that you also endorse each other’s services which go a long way in building trust and value within your industry. 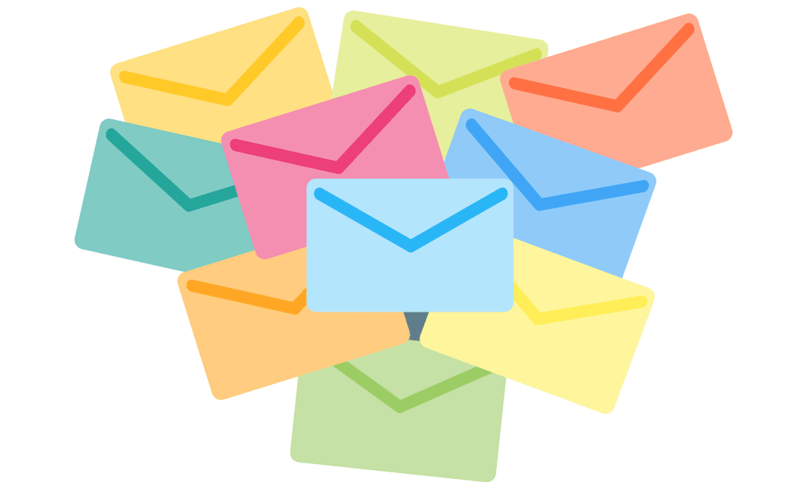 Co-marketing is a great way to reach new leads, build confidence in your business and open the door to new opportunities. I highly recommend giving co-marketing a try for your SaaS company. Jason Granger is the CEO of Infinity Marketing Group. Infinity Marketing Group is an inbound marketing agency headquartered in Denver, Colorado that specializes in helping SaaS companies achieve their lead generation goals. 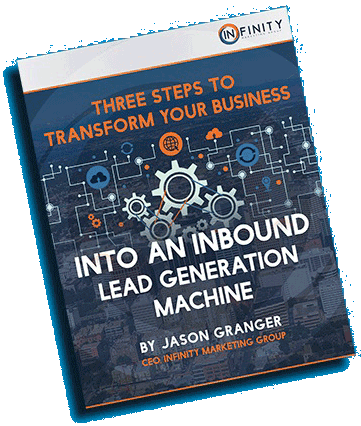 Connect with Jason on LinkedIn and download his free eBook, “3 Essentials of Inbound Marketing”.